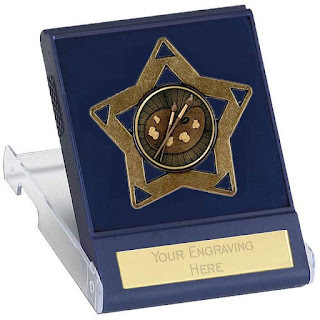 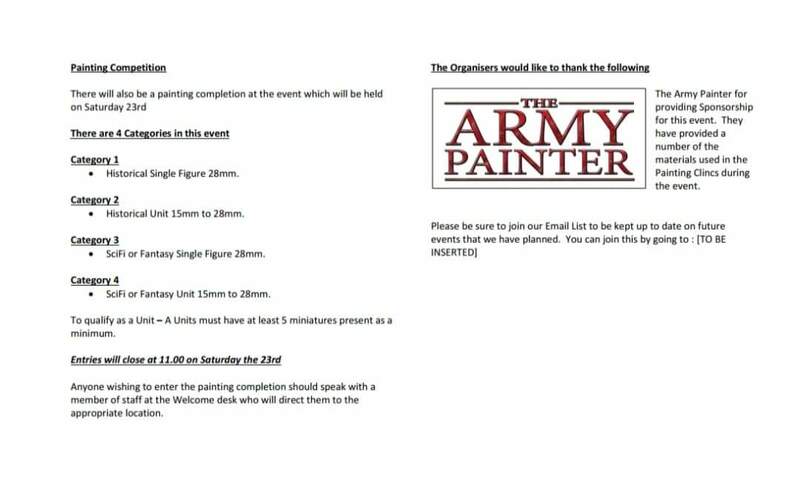 Remember we are running a painting competition at the Wargames Hobby Craft Symposium this Sat the 23rd of March. The event is being held at the Sea Cadet Hall in Leven Fife on Saturday 23rd and Sunday 24th. 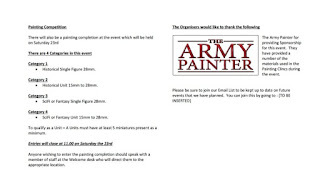 There will be displays, participation games, a painting clinic, terrain making stalls and sculpting talks over the weekend.